The Armonia Spa offers a complete menu of rejuvenating spa treatments to relax, revive and renew. Each of our spa treatments is designed with the utmost intention of self-renewal and administered by fully licensed spa therapists. Choose from massage therapies, body scrubs, body wraps, spa facials or opt or customize your own spa treatment for special needs. 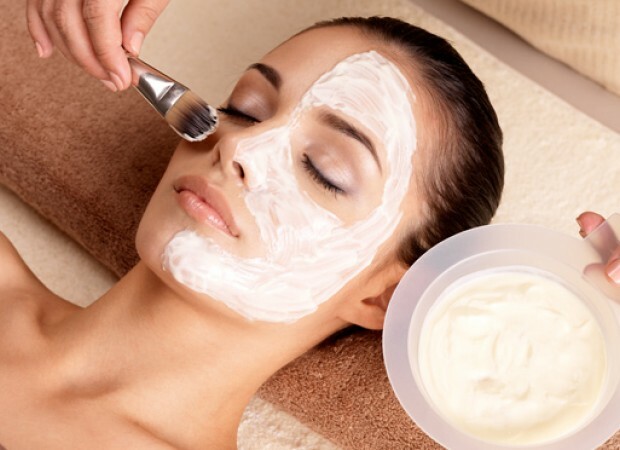 This ritual initiates with a Dead Sea salt, rosemary, jojoba and almond essential oils exfoliation, followed by a homemade oatmeal mask leaving the body with a fresh sensation. Concludes with an invigorating massage technique applying shea butter and geranium essential oils, neroli and rosemary body lotion ideal for muscle fatigue. The perfect way to start your day with energy. To view all of our treatments, download our brochure. A luxurious and romantic ritual with outstanding restorative effects that provides dramatic result on the skin. A delicate exfoliation with a scrub that includes Damask rose and diamond dust will leave your skin renewed and flexible, while a massage and the finishing products will reveal a vibrant, silky and supple skin, transporting you through a journey of restoration and well-being in a wonderful atmosphere of roses.